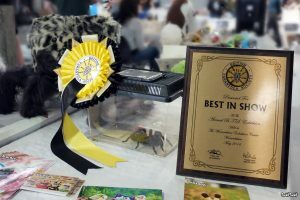 Hi everyone I am proud to announce that after the success of the 2018 BTS Exhibition at the Warwickshire Event Centre the 2019 Exhibition will be held at the same venue on Sunday May 19th 2019. The feedback this year from both the exhibitors and the visitors was amazing. I will be remaining as organiser for 2019 and look forward to working with everyone again. We are also working with the Holiday Inn again to organise rooms for all those that enjoy the Saturday night BTS Meet. The site had over 77,000 hits last year so lets smash the record yet again. See you all in May 2019.